If there is anything that us girls hate going shopping for, it's essentials. Shopping for clothes is so much more fun, right? One thing that I always hate purchasing is razor refills- I find them incredibly overpriced and always pick the ones that are on offer, even if they did shred my legs to pieces. That's before Razorpit Teneo* came to my rescue. 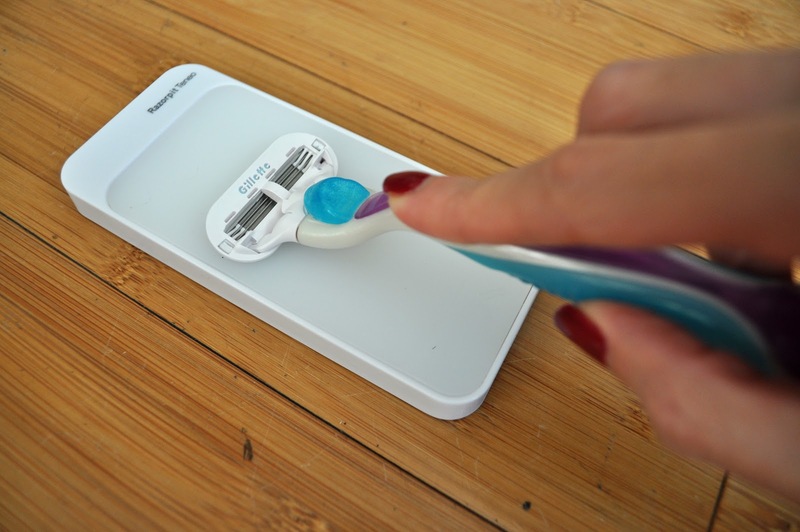 This little device claims to help you save up to 90% on razor blades and get around 150 uses with one razor blade. Apparently, when razors stop working as well, it isn't because they have turned blunt, it's because they are dirty. The Razorpit has a rubberized surface which you apply a little bit of your shaving product to and run your razor blades (it works with any razor!) along against the direction of shaving. 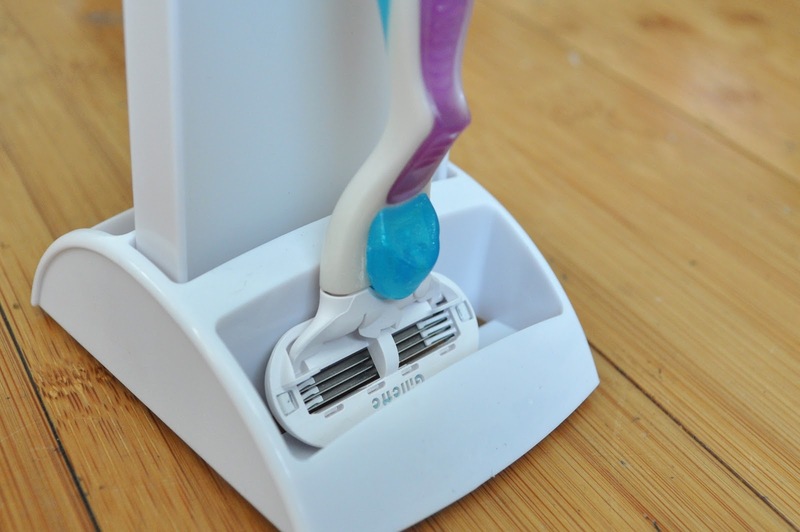 This cleans off the excess dirt, prolonging the use of your razor! I have been testing mine out for a few weeks now, and although I don't think it returns my razor to it's original sharpness, it has definitely gained me a few more uses out of it! It also doubles as a docking station to store your razor in when it is not in use. 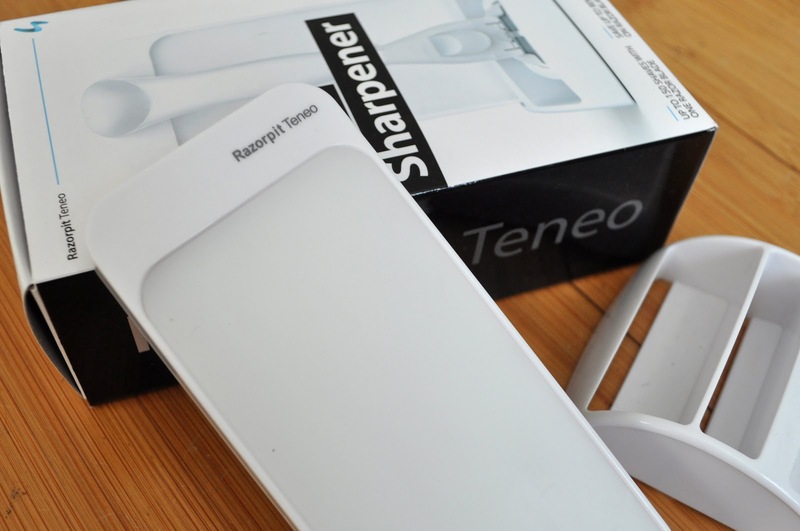 The Razorpit Teneo Razor Sharpener retails at around £20.00 on Amazon, but I also have a brand new one here to give away to one of my lovely followers :) If you would like the chance to win, just follow the rules below! 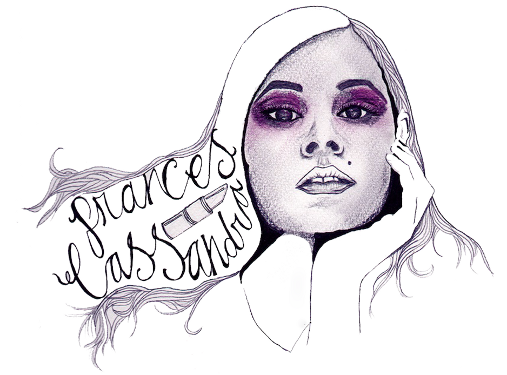 -The giveaway will end in one week's time on 12/11/2012. - This giveaway is international! (Yay!). -You must be over 18 to enter or have parental permission to give me your address. Do you hate buying essentials too? Have you heard of the Razorpit? *DISCLAIMER: PR sample. My opinions are still 100% honest and my own. Sponsored giveaway. looks pretty good and good to see it works, would certain save people a fortune! Hmmm...this looks like a great product. I find it handy and affordable too. I want to have one of this.